It is one of those boring days filled with errands, appointments and nothing really too exciting to write about or even take a picture of. 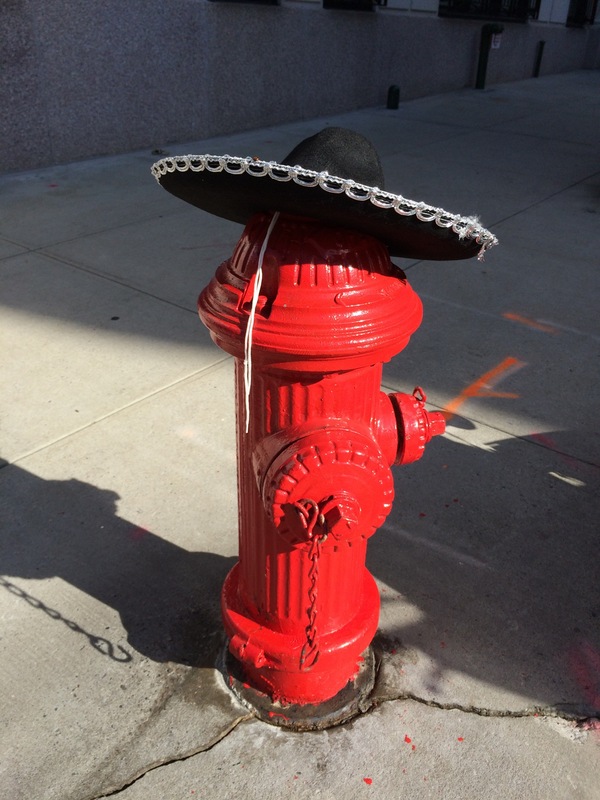 And then, just like that, you turn the corner and see a fire hydrant all dressed up with a hat… In NYC, we are fancy like that 😉 Made me smile. Hoping to add a little positivity to your day. Happy Wednesday!! !